The 'Drew' Cardigan by HL Jeans Co.
At this time of year, it’s no surprise that quality knitwear is rolling in from some quality brands. This time we get to shine the limelight on this example brought to us by HL Jeans Co.
Henri Lloyds HL Jeans Co. brand breathes a youthful breath of fresh air into a heritage inspired collection, appealing to a younger market, but a market that still desires high quality garments and top notch design aesthetics. 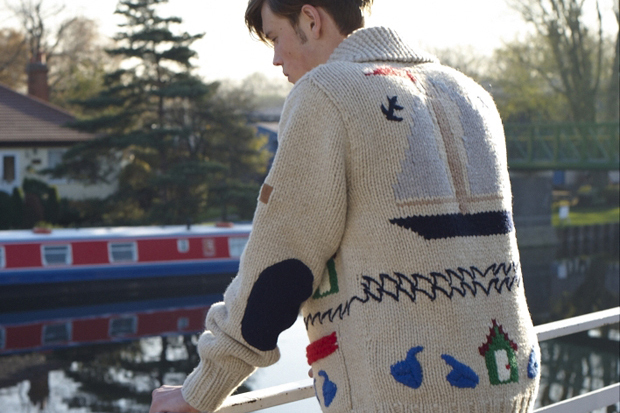 The Drew cardigan is a chunky 80% Lambs wool mix cardigan, boasting a very playful nautical design and a high shawl neck for a more snug fit around the neck line. This full zip through cardigan truly is a great winter item. 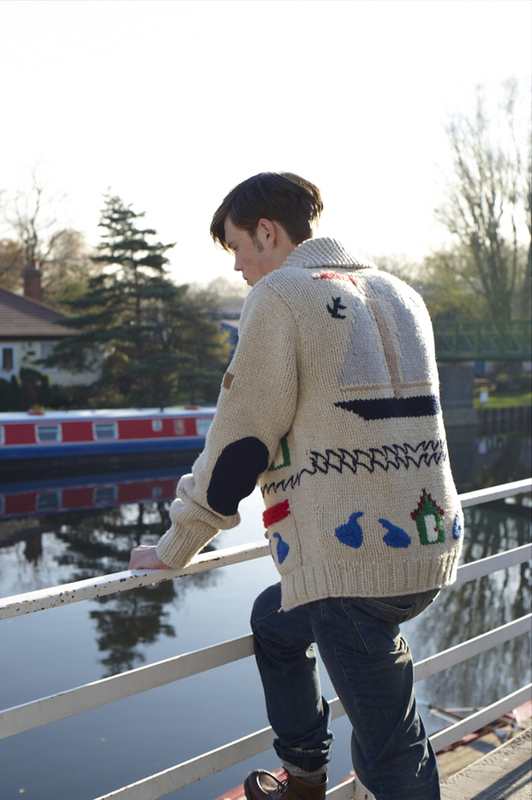 The Drew chunky knit cardigan is available now from Henri Lloyd and other trusted HL Jeans Co. stockists.